Wedding is once in a lifetime event and is lived through the memories. 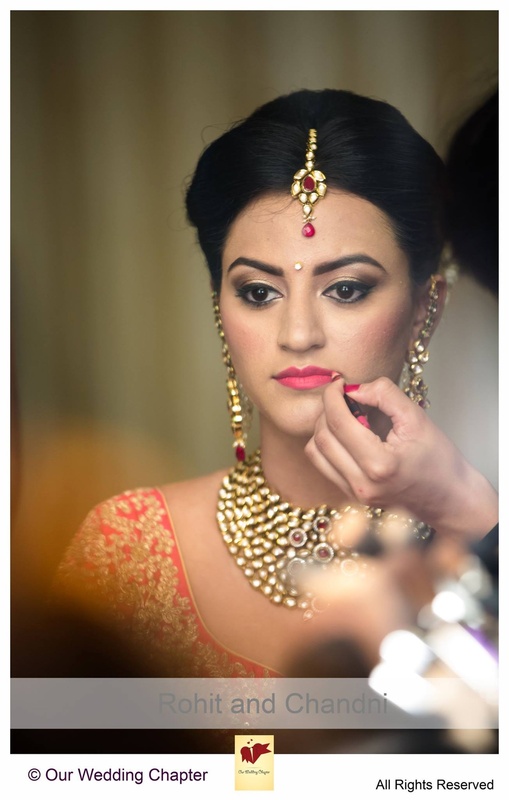 If you want to have your dream wedding captured like a fairy tale, then Our Wedding Chapter, based in Delhi, will do the job like no one else. The team loves to be a part of new beginnings and helps you flip over to a new chapter in life with the best pictures and videos. The staff is extremely friendly and committed to delivering what is being promised as per industry standards. 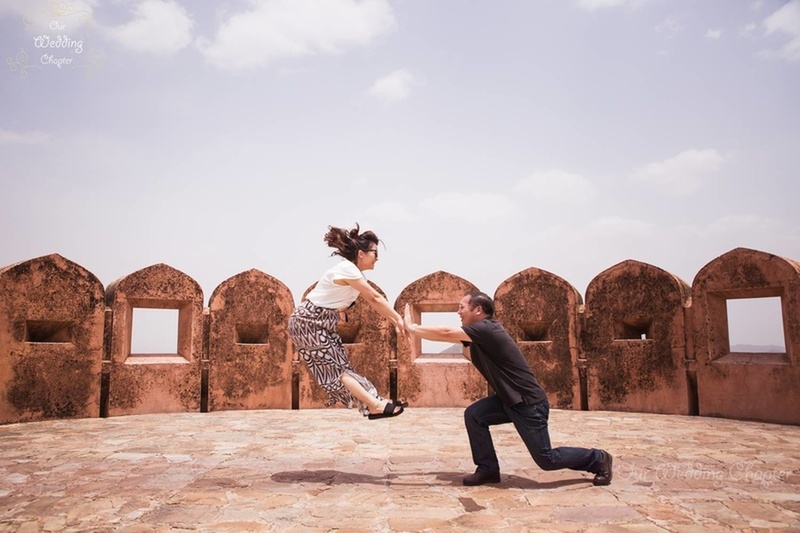 Our Wedding Chapter is a Wedding Photographer based out of Delhi . 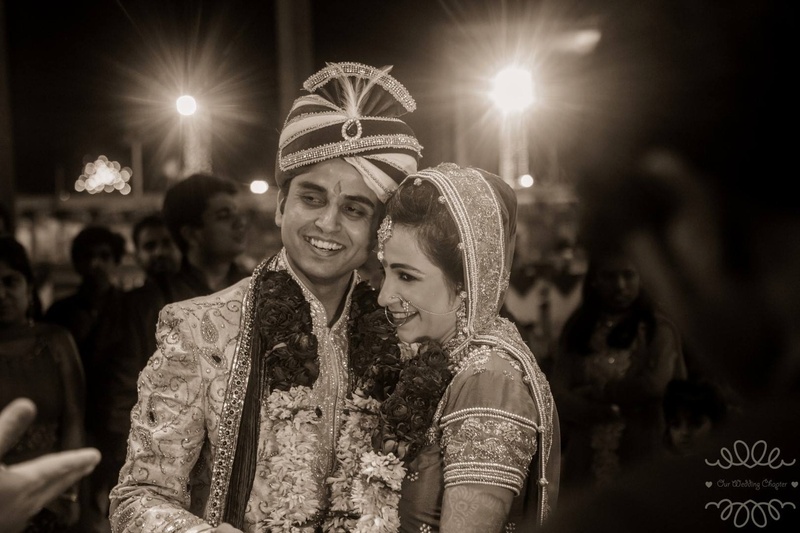 Our Wedding Chapter's telephone number is 76-66-77-88-99, Our Wedding Chapter website address is http://www.ourweddingchapter.in/, Facebook page is Our Wedding Chapter and address is New Delhi, Delhi 110001, India. 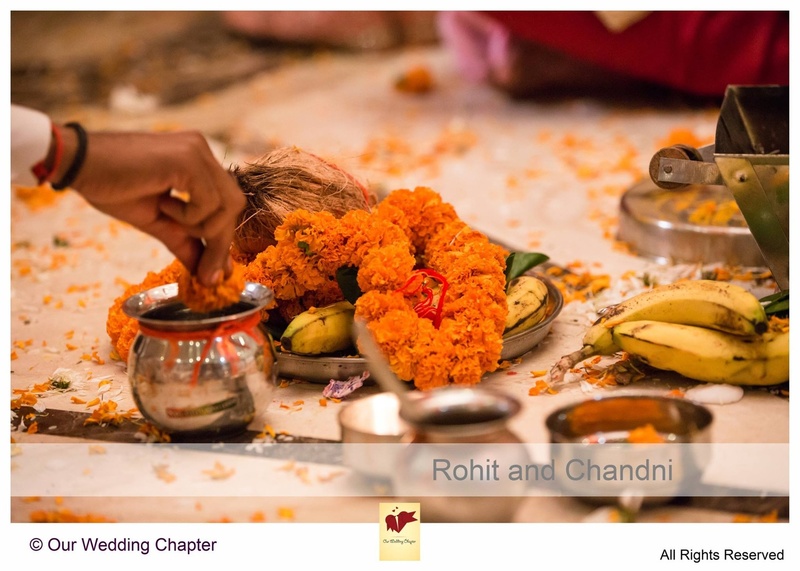 In terms of pricing Our Wedding Chapter offers various packages starting at Rs 60000/-. There are 4 albums here at Weddingz -- suggest you have a look. Call weddingz.in to book Our Wedding Chapter at guaranteed prices and with peace of mind.